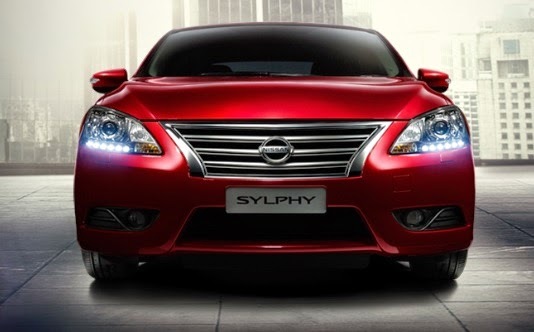 The All New Nissan Sylphy 2014 by Edaran Tan Chong Motor (ETCM). 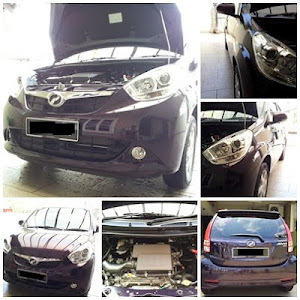 Sole distributor for Nissan in Malaysia. 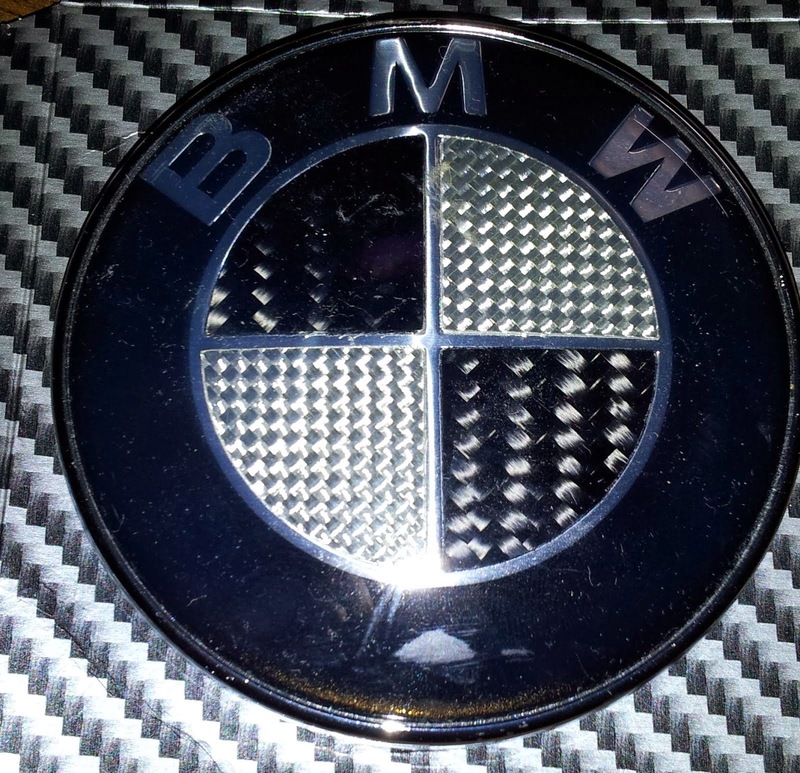 1.8 litre MRA8DE four-cylinder engine that produces 131 PS at 6,000 rpm & 174 Nm of torque at 3,600 rpm. This mill, featuring Twin C-VTC and a ‘diamond-like’ carbon coating, is mated to an Xtronic CVT that’s now lighter with less friction. Fuel economy is a claimed 15.6 km/Litre on the JC08 cycle.